If you follow my Instagram you may have seen that this year I have started on a journey to create a healthier me, both mentally and physically. I have pushed myself to lose quite a bit of weight in this short period of time through a series of lifestyle changes. Making lifestyle changes isn't always easy though, especially when it comes to choosing healthier foods. Not only are many healthier food options more expensive, but most are not as easily accessible or available. Thankfully I came across Bolthouse Farms, a brand that has made my journey to healthier choices much more simple. You have a chance to win some of their beverages in our giveaway below! Bolthouse Farms is a company committed to providing superior and more fresh products. They believe that it is incredibly important to connect people with fresher food in an easy and affordable way. I recently got to try out a variety of beverages that they offer and can honestly say that there was not one that I didn't love! 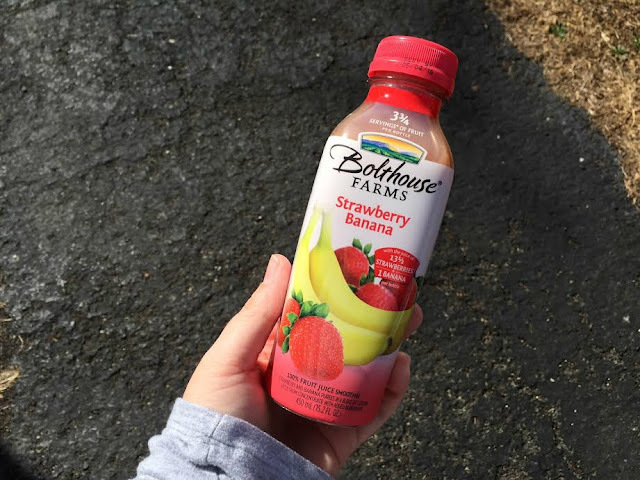 Bolthouse Farms offers a variety of beverages such as juices, smoothies, protein plus drinks, breakfast smoothies, and cafe beverages. I love that their beverages are MSG free, their 100% juices contain only fruit juice as a sweetener, and do not contain added preservatives. 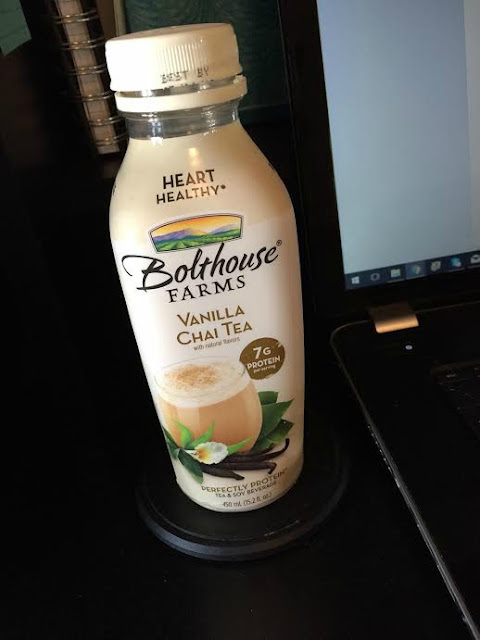 Bolthouse Farms beverages are perfect for me to start my day off with, grab when I am on the go, and even have midday while I am working. I love that their drinks are delicious while providing me with nutrients that I may not have in my diet otherwise. 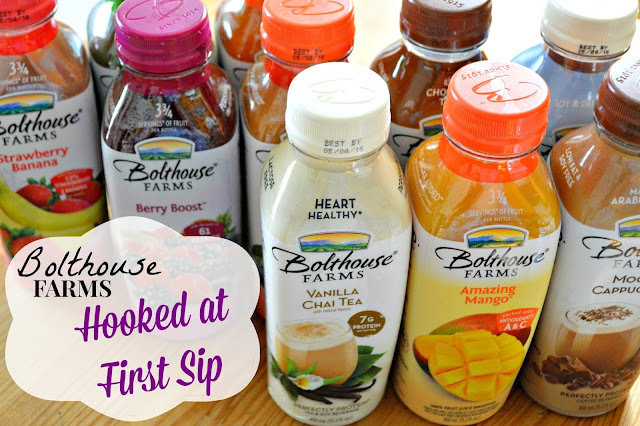 One of my favorite things about Bolthouse Farms is their huge variety of beverage options. I know when I head to the store to pick some up I will have lots to choose from meaning that every day I can have something different. I am able to find these beverages at my local supermarket and at an affordable price. I love that Bolthouse Farms provides me with something that is amazing quality and nutritious at an affordable price. Be sure to "like" Bolthouse Farms on Facebook and "follow" on Twitter and Instagram! 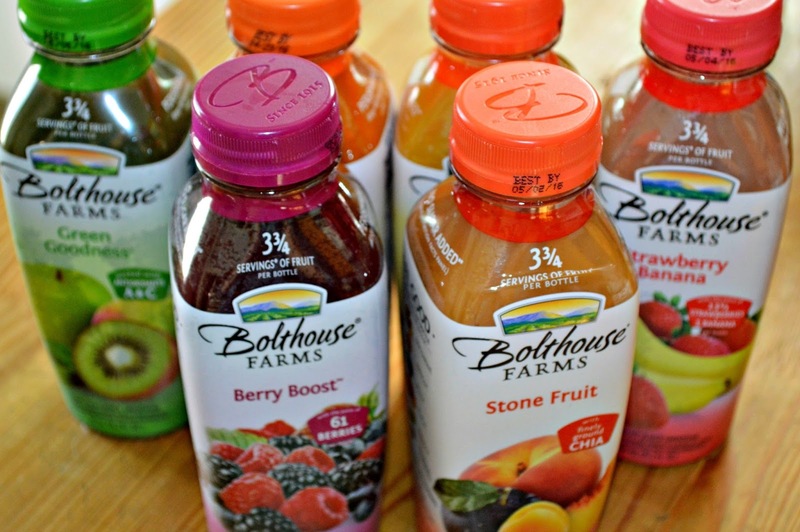 Enter below to win beverages from Bolthouse Farms! I have tried a few of their flavors but I'd love to try more because I'm constantly buying smoothies for the morning and new is goooood! The Vanilla Chai is pretty high on my list though. I love these drinks ive used them as after gym drinks but ive only tried a couple of flavors the MULTI-V GOODNESS™ ORANGE sounds like something I would love to try. Love Bolthouse Farms, I always buy their stuff at Target. So far I have never seen the Blueberry Banana Almond Milk Smoothie, but I would like to try that.